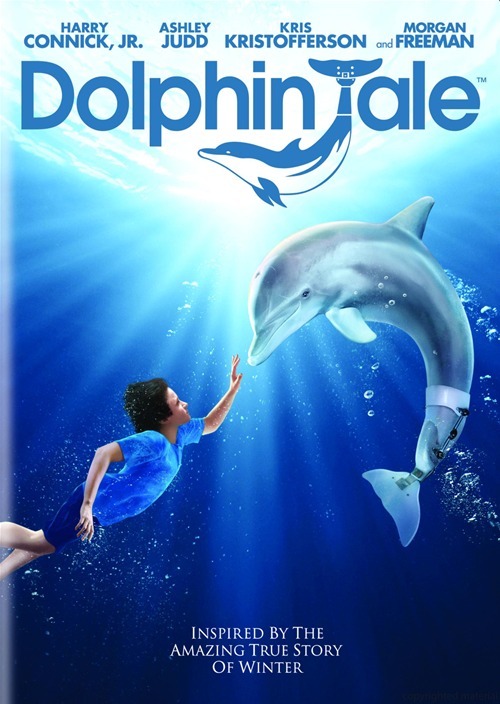 Of all the family friendly films this past year, Dophin Tale was clearly the friendliest. ClearPlay had little to do in this sweet tale of a young boy who finds healing by serving a cause outside of himself. It was a bit hokey here and there, but values-wise it was perfect. This movie struck a chord with a lot of viewers. Having the grit to get back in the water after a shark attack is one thing, but having the perseverance to learn to surf one armed (and do it well) shows the power of the human will to face adversity. The swimsuits in the film aren’t particularly family friendly, but the message is. This film was one I thought I wouldn’t enjoy, but I love stories of personal redemption and this was one of the more memorable ones this year. It’s the journey of a dead-beat dad and washed up fighter who travels from dissolution back to self respect. 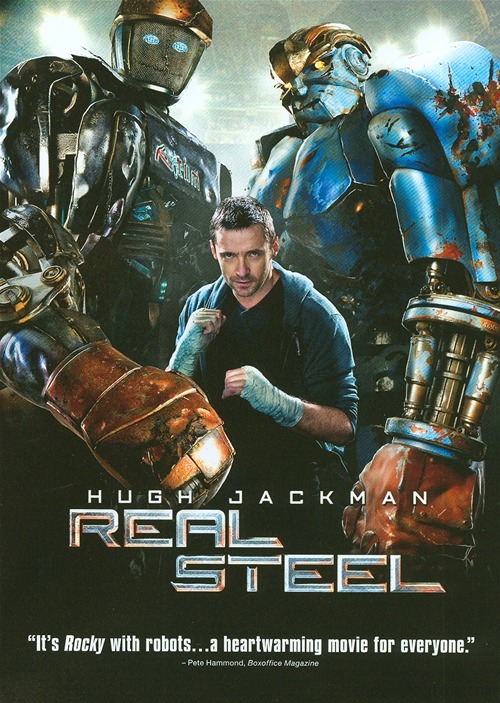 The story is set against the backdrop of (of all things) fighting robots. Bring along ClearPlay to clean up some language. This was another unexpected values entry that is, essentially, about a disobedient, grumbling kid who learns to love his mother. 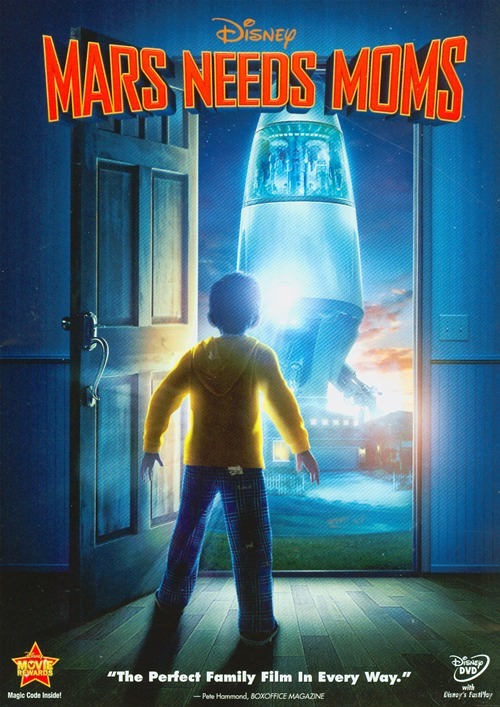 While not the best movie in execution, the lesson was strong enough for my son to remember it the next day and be nicer to his Mom, which makes me give it a nomination. 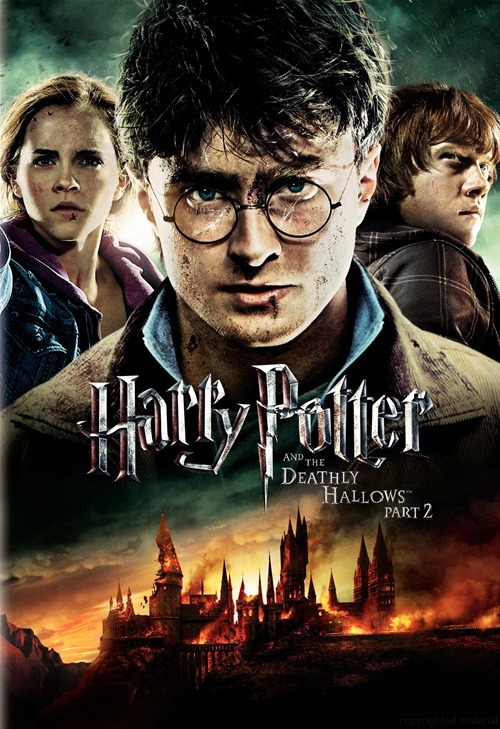 Sometimes the values in Harry Potter get lost amid all the cool magic and special effects, but at the heart of this last entry in the Harry Potter series is the personal courage to do what has to be done even when it’s hard. Yes, the moment Harry faces down Voldemort and his own death was powerful, but Snape’s sacrifice touched me the most. So what movies would you nominate for the Values Oscars? I’d love to hear your opinions and perhaps discover some films I haven’t been able to see this year.